EcoDNA | Conscious living for a meaningful future! EcoDNA is a distributor of high quality ecological & sustainable goods, such as souvenirs, accessories and gadgets. They are handmade in Italy and are highly customisable which makes them perfect for promotional merchandise, end products or gifts- so many options! We want to promote non-processed products, free from abuse or chemicals where possible. Our portfolio consists of high-quality handmade products, e.g. key chains, beauty cases, coin wallets, card holders, glasses cases and much more. Our mission is to spread conscious & environmentally friendly consumerism. 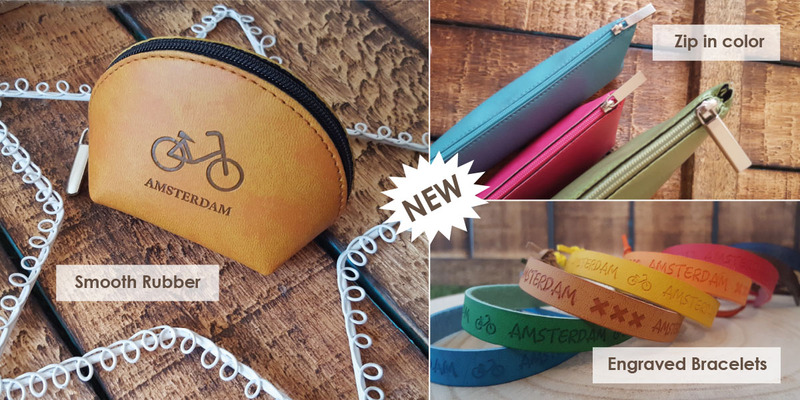 Our eco-leather accessories collection has been very popular in multiple cities and countries in Europe (Amsterdam, Leiden, The Hauge, Vienna). Our partners and their end-clients love them for the high-quality finishing, aesthetics, durability and obviously- affordable price! We strive for perfection, quality and functionality of the product.